Fire Rated Downlight Covers offer simple and affordable 2 fire hour protection to FR ceilings that have been penetrated for downlights, intercom systems or other service holes up to 140mm diameter. Fire Rated Downlight Covers offer simple and affordable 2 fire hour protection to FR ceilings that have been penetrated for downlights, intercom systems or other service holes up to 140mm diameter. Approved to AS1530.4, the Downlight Cover is lightweight and can be installed in minutes from either below or above the ceiling. it does not require an electrician for installation. No screws or drilling is required. The intumescent Downlight Cover will expand under heat and seal the ceiling penetration. It will also keep ceiling insultation away from the hot downlight to avoid and heat overloading. 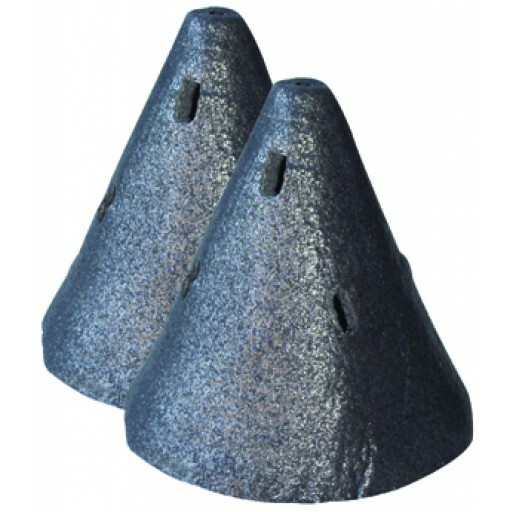 Ideal for specialist passive fire applicators, electricians or DIY. Sizes available: Product Code Size To Suit Cut Out DLC-200 200mm 75-100mm DLC-250 250mm 100-140mm.